I haven't done event posts in a while because all the events I've been going to are for work. 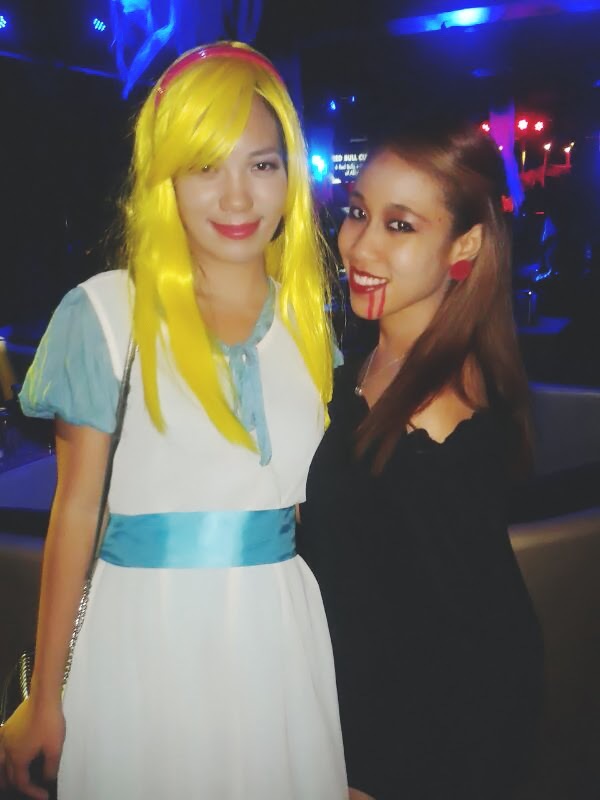 So, in this rare occasion that I'm actually not working at an event, let me share with you where I dashed off to for Halloween this year! Remember my previous post? I was really excited about dressing up and this is why. 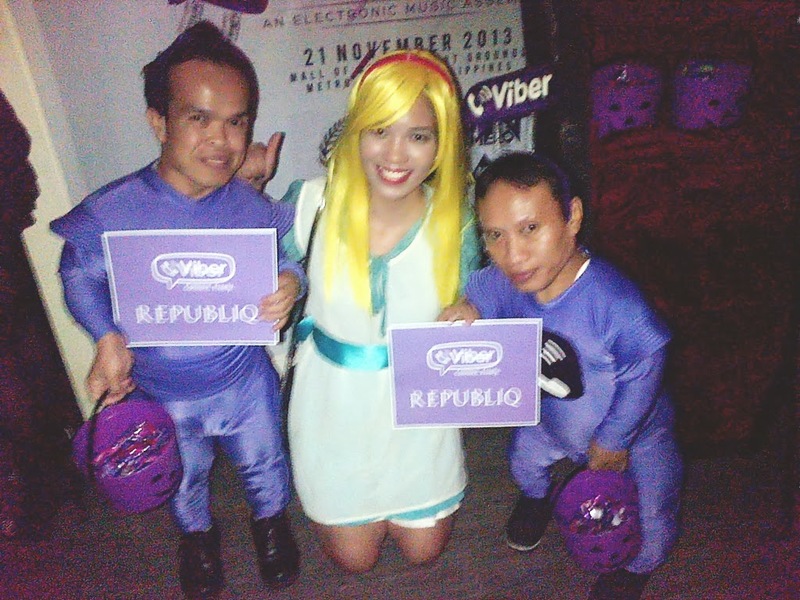 I attended the Viber x Republiq Halloween party, The Haunted Republiq last October 31st with two of my friends. It was loads of fun seeing everyone in costume! 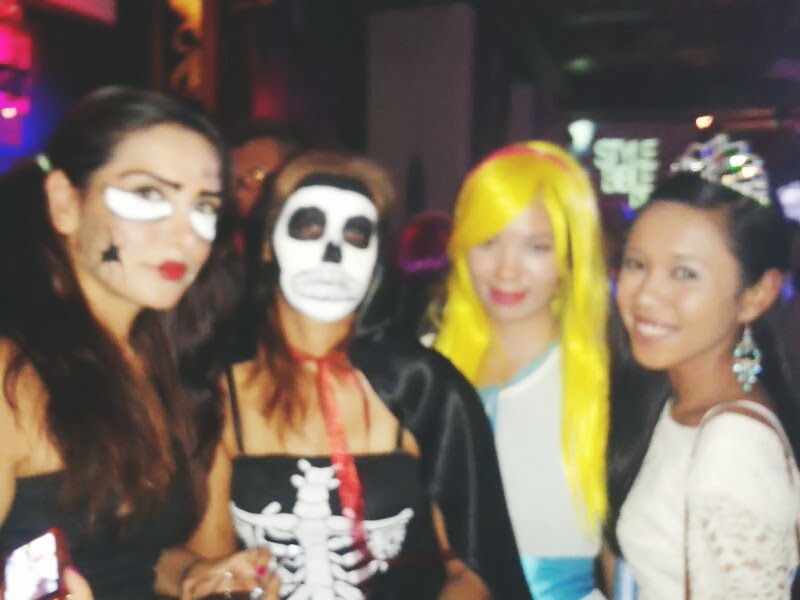 I think Halloween events are much cooler when all the guests really make an effort to dress up, which was what happened that night being that they had the "no costume, no entry" policy - or I think you had to pay entrance if you weren't in costume. But really, ladies, just drip on some lip stain or whatever and that's good. 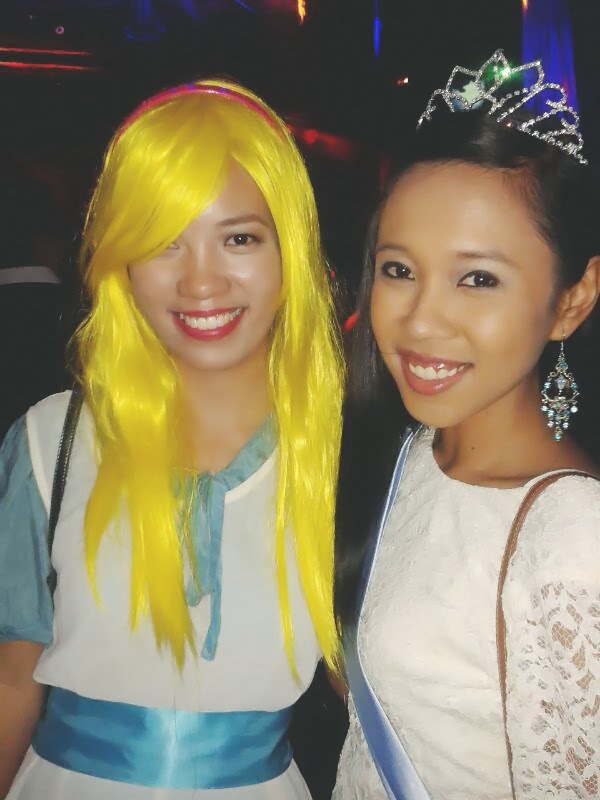 Take cue from Rafi, whom I met through Manila PubCrawl a week ago. 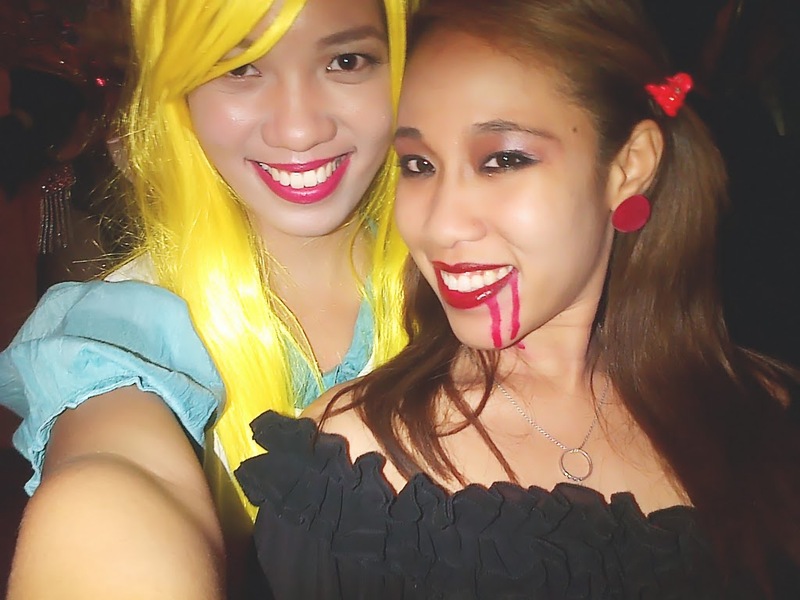 More than dressing up on a daily basis, I actually enjoy putting together costumes for Halloween or any costume party. I think it's a fun challenge to come up with a costume without spending for it! The wig aside, I managed to stun a lot of people who asked where I got my costume from when I said I just layered on a couple of things from my own closet ;) I swear, if you look at your closet hard enough, I'm sure there's a ton of characters you can also recreate. 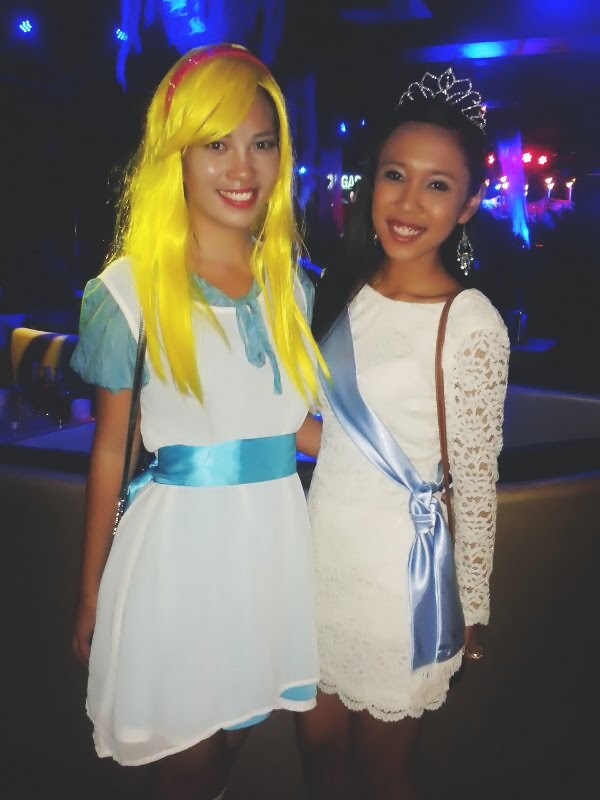 Did I pull off Alice in Wonderland? 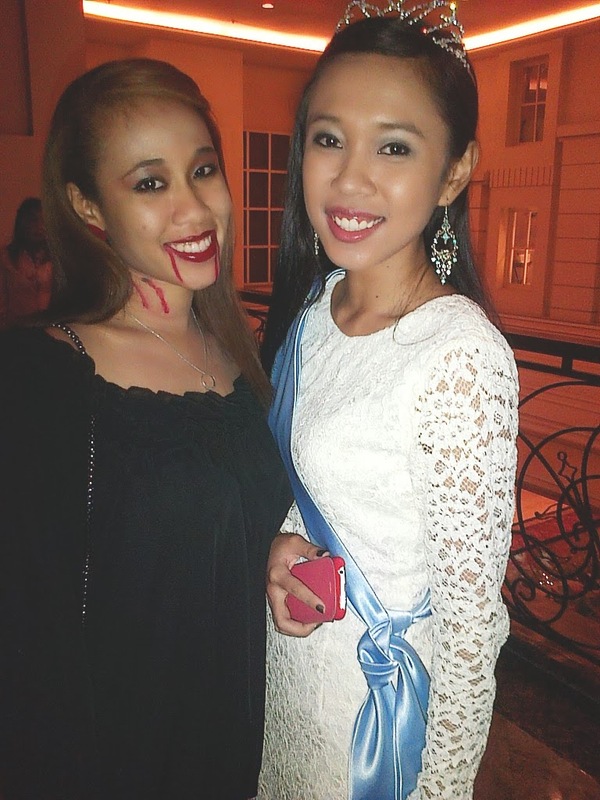 I love your costume, twin!! 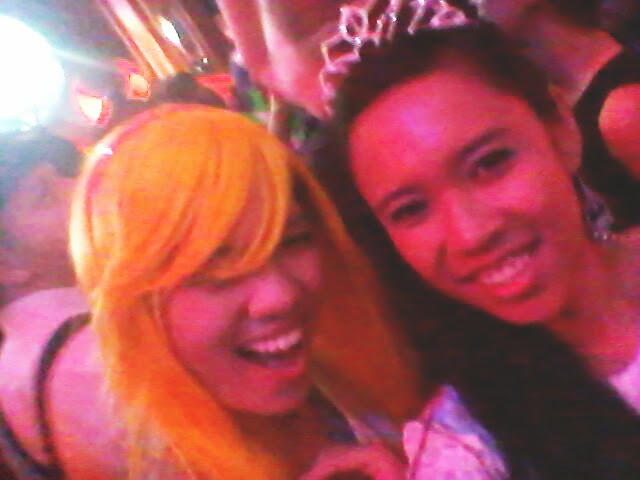 :) if only i had costumes like that, it'll be more fun for the kiddies! Thank you, twin!! Haha just pulled everything from my closet :P Sobrang lucky lang that I managed to find stuff that would be perfect for the costume.